Occams Business Research prepares high impact market research reports on over 50 domains/sub domains. The in-depth analysis in our reports divides the global markets into various geographical regions and tracks in detail the opportunities present in these regions to help key players achieve good revenue growth. Occams Business Research aims to facilitate business growth of Fortune 500 companies by detailing, reporting and analyzing accurately the regulatory. 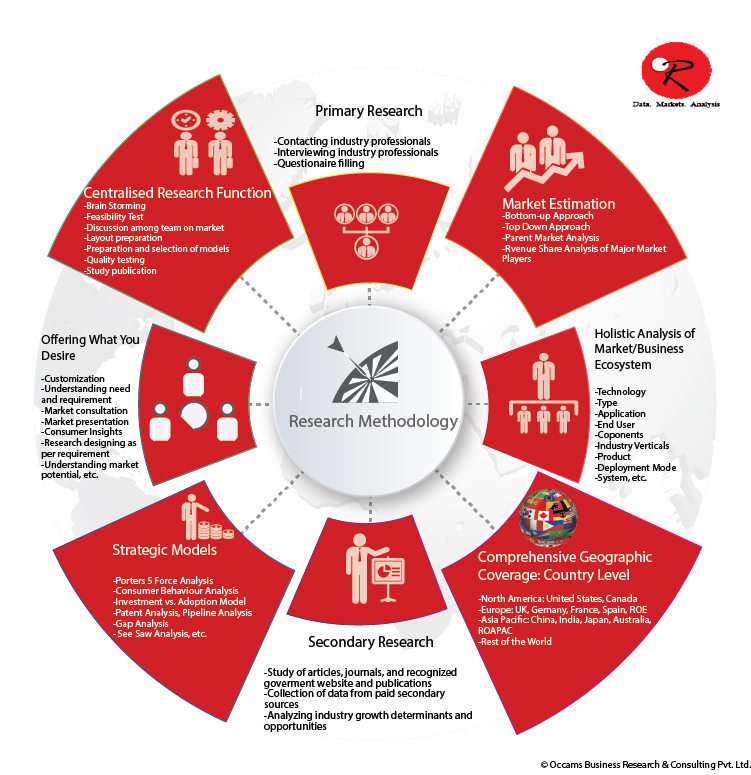 Occams Business Research prepares high impact market research reports on over 50 domains. These days ara all Happy and Free These days ara all Happy and Free These days ara all Happy and Free. The chemical market is one of the major contributors of raw material to other industries.